Our Christmassy Red premium Roses & white oriental Lily bouquet is blooming with gorgeous grace to celebrate love and life. The winning colour combination of red and white. 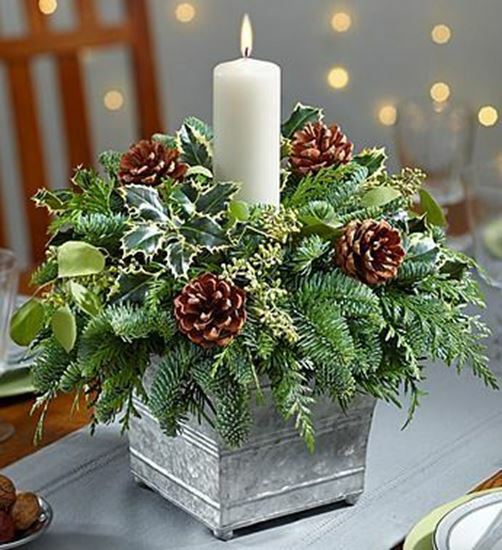 This stunning flower bouquet has been picked fresh for you to help you celebrate all kind of evens in A Christmas time as birthday, anniversary.... 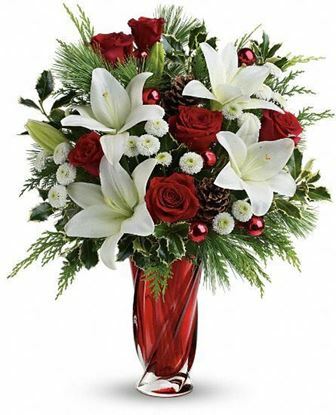 This bouquet includes the following: premium red roses, lilies, and an assortment of lush greens.